Buying gifts for the biker in your life can be an arduous task. Not only do you have to ensure that the item either fits them, or is a welcome accessory on their motorcycle, but it can also end up being incredibly expensive. Fortunately, the dedicated team at the MCN Shop have got you covered this year; slashing prices on items across their expansive range in the run-up to Christmas Day. 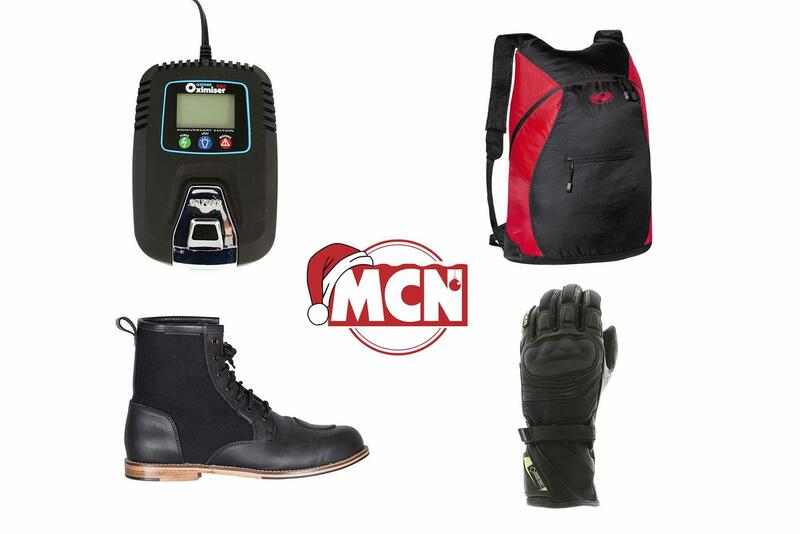 In order to help you find a last-minute bargain, MCN has compiled a handy list of seven items sporting some serious savings, all with a large range of sizes available. 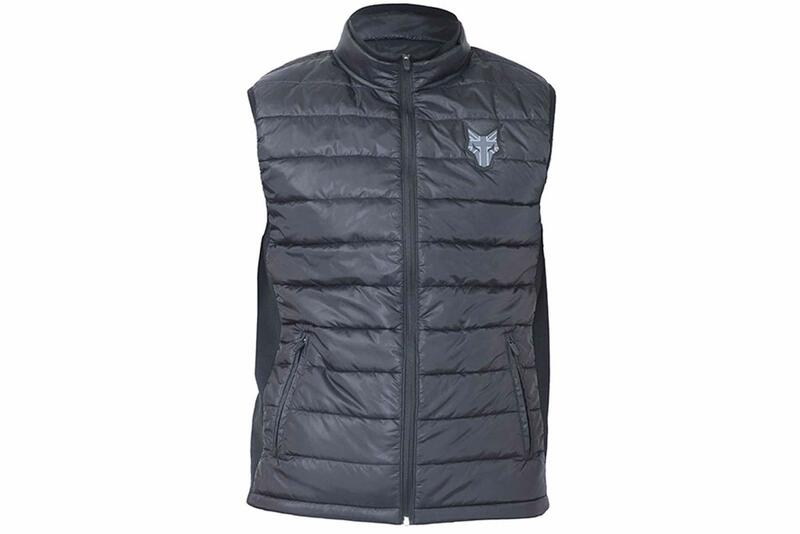 Reduced from £59.99 to £39.99, this casual polyester gilet can be worn either on its own, or under a motorcycle jacket as an additional layer of warmth and is available in sizes S to XXXL. Plain black with a neat yet distinctive Wolf logo to the left, a strong zip closure can be found to the front, alongside two zipped pockets. Nylon padding adds to the comfort, too. These laced leather boots, complete with wood and leather sole, are right on trend and perfect for any rider with a passion for retro-styled motorcycles. 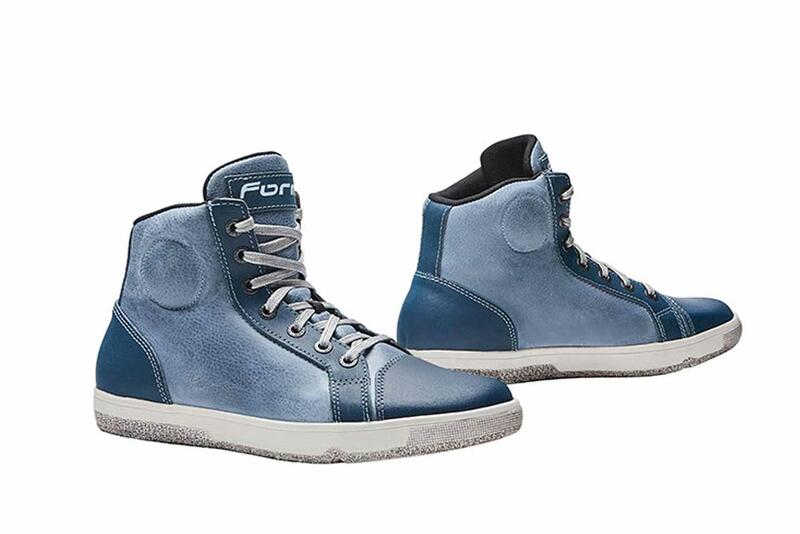 With a reinforced toe and heel and gear pads, they offer some protection, however also fit the bill as a casual shoe when you reach your destination. The authentic leather outer construction is also complemented by the laced closure and taking the high-top shoes off is made easier by the pull on tab to the rear. Awarded five stars by former purchasers, what better gift than a new jacket this Christmas? Now just a penny-shy of £100, the Oslo offers CE protection to the elbows, back and shoulders, alongside a double zip removeable storm flap to help keep you sheltered from the elements. What’s more, the cuff adjusters also act as a form of ventilation and there are multiple adjustment points to the arms and waist. 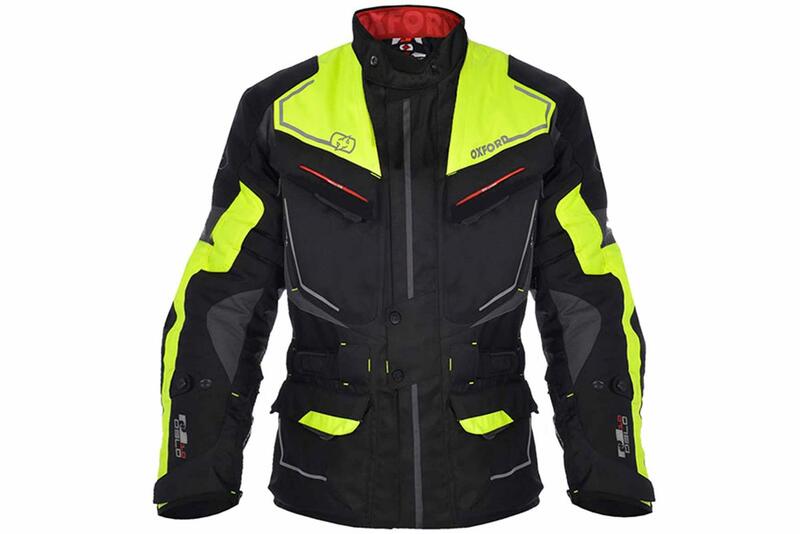 Keeping you warm off the bike is a removable stand-alone thermal inner jacket, too. Although pictured in the black and fluo design, this is also available in blue and grey and an all-black livery. A popular purchase, stock is beginning to dwindle in certain sizes of plain black, so you will need to act fast to enjoy a saving. 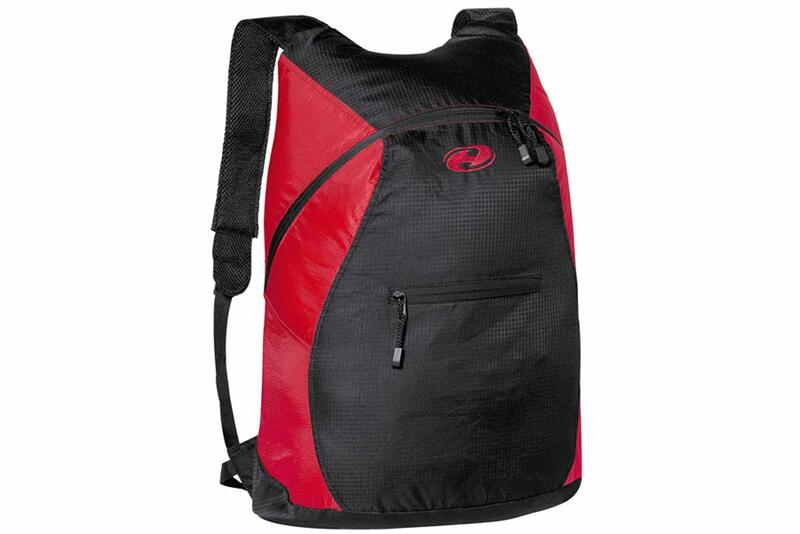 This is a perfect little stocking filler that folds out into a 27-litre rucksack from a small hand-sized pouch. With a polyester outer shell and one external pocket, the bag is large enough to hold a full-face helmet when open and just 17cm wide when folded away. There is a water-resistant outer coating to help keep the contents dry in light showers and a waist strap keeps it stable on your back on the move. At just under 15 quid, it is a great value Christmas gift. 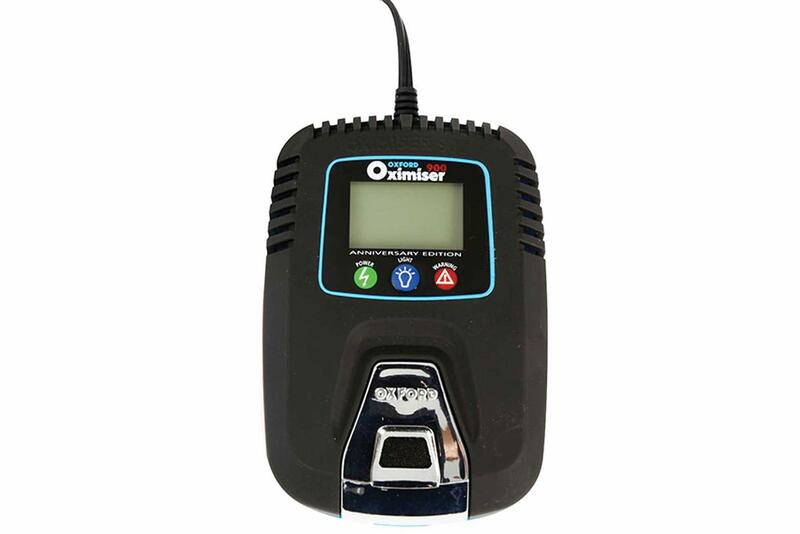 Help keep your loved one’s motorcycle battery healthy whilst it’s laid up over the Christmas period with this Oxford Oximiser. Just shy of half-price, the device will automatically maintain, optimise and prolong the life of any 12 volt battery and can be left connected for permanent long-term care, should you so wish. Real-time information will also be supplied about the battery condition and discharged batteries as low as 4.1 volts can be resurrected - providing the battery is not damaged. For £27.65, you also get a waterproof fuse holder, crocodile clips and a wall bracket with screws. 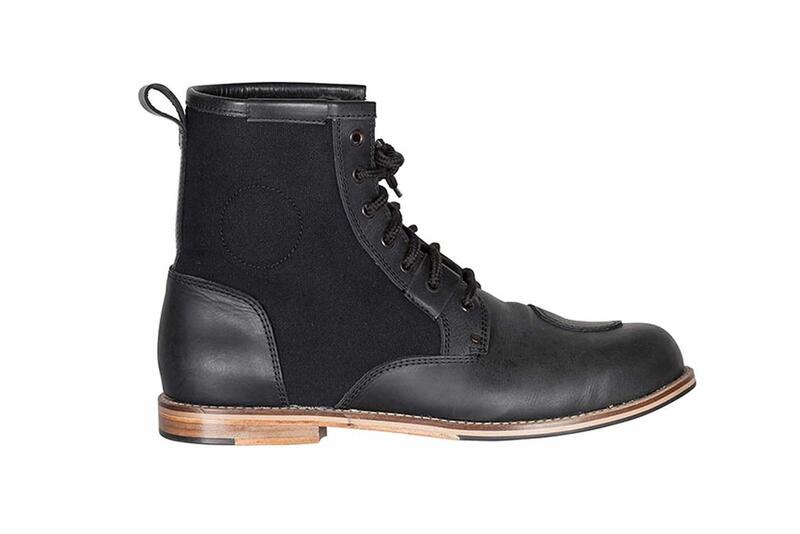 Another short riding boot, this leather shoe with reinforced ankle and anti-crush sole, offers a degree of protection and provide a casual look whilst off the bike. Made in Europe to a CE-approved standard, there is a full-grain leather upper construction and a padded full-grain leather tongue, alongside a laced closure system with reinforced eyelets. A waterproof lining and replaceable anti-bacterial insole help keep things fresh inside, too. 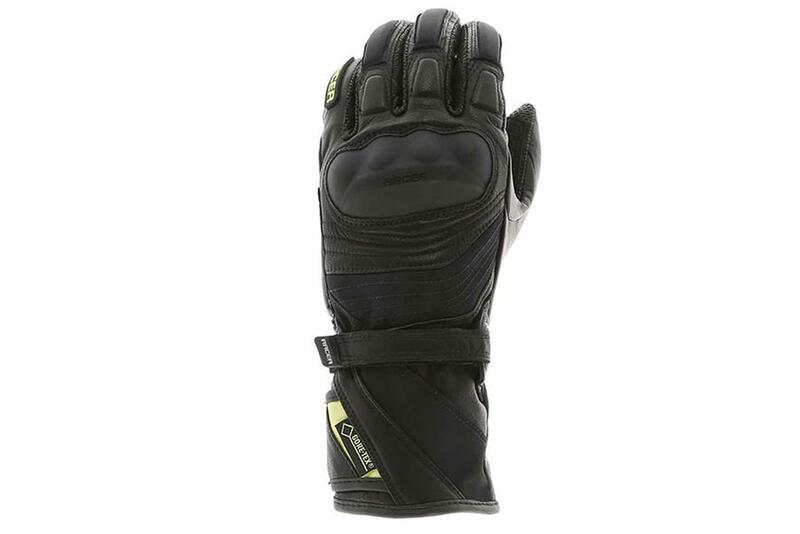 Down from £149.99 to just £99.99, keep your hands safe in multiple weather conditions with these CE certified Gore-Tex racing gloves – complete with hard knuckle protectors. With a visor wipe on the finger and a Velcro wrist belt for a more secure fit, the gloves are available in sizes S to XXXL. Although not a dedicated winter glove, the Gore-Tex construction makes them ideal for keeping your hands dry in warmer climes whilst retaining a sporty look. Find more great deals on the MCN Shop.